It’s important to consider more than just profit margins when developing your business. Profit, growth, and longevity are vital factors. 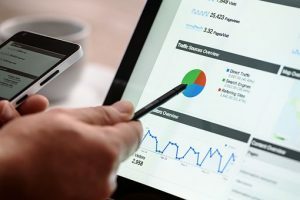 While your business may be enjoying impressive growth, failing to ensure an adequate stream of immediately available funds leaves you vulnerable to an unexpected crisis, and unable to take initiative should a new opportunity arise. Below, we’ll cover 8 of proCFO’s best tips for avoiding this common scenario. Particularly in the early stages of a business, a growth-oriented mindset tends to overshadow profit. While this is an effective strategy to an extent, focusing too much on competitive prices, new products, marketing, or a variety of other growth-oriented expenses can quickly leave you with empty pockets. Solid cashflow is impossible without adequate profit margins, and this aspect must be properly addressed even during growth-oriented periods. Proper accounting means budgeting for the long-term, not just the upcoming month or two. Keep track of constant expenses and dependable revenue streams, and leave room for unanticipated expenses. Developing an insight into what variations arise (for example, do your utility bills fluctuate with the season? Do you have better months than others?) will better prepare you for the unpredictable. 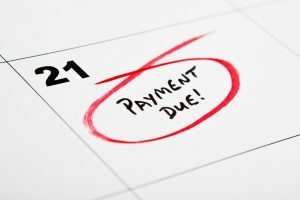 While postponing an expense payment can offer a short-term cash surplus, letting expenses pile up can mean a painful accounting when the due dates near. Beyond this, making vendors or suppliers chase you for payment does not foster positive business relationships. We’ve written about Best Practice Credit Control – the 4 Fundamentals. A strong cashflow comes from following good collection practices. And having to constantly pursue invoices eats up precious time and labour besides hurting the certainty of your income. 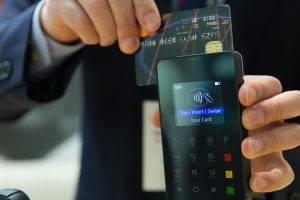 Making it clear to vendors that you expect prompt payment, and consistently following through with this expectation, will lower the risk of vendors getting loose with their payments. This means consistent and dependable revenue. How are you paying suppliers? Lump sums, instalments, per-contract? Are you paying excessively for shipping or processing fees that could be prevented with larger, less frequent orders? 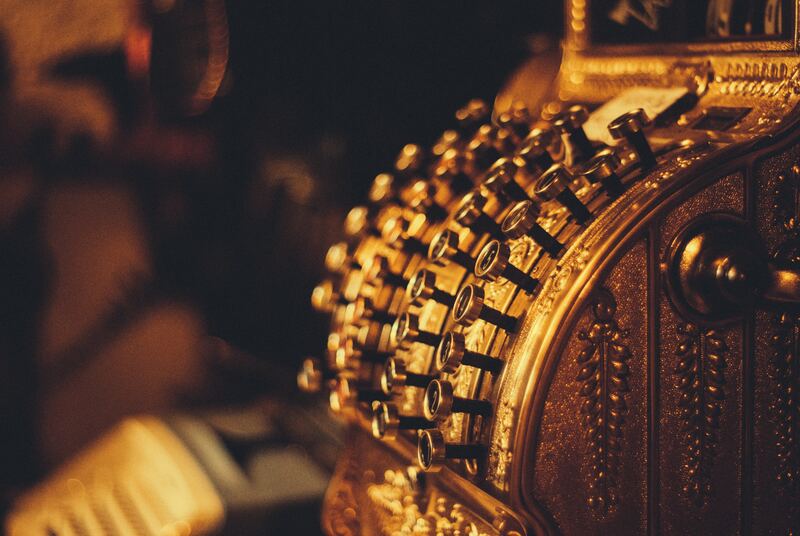 A good supplier will often be open to negotiating payment terms, and working out an agreement that leaves more cash in hand during necessary periods will do wonders for your cashflow. These tips also apply to less liquid assets like stock. While an impressive stock portfolio can offer fantastic growth on paper, overweighting these assets can leave you short on cash at inopportune times. A virtual CFO can help you implement a management plan that ensures appropriate stock levels, while still leaving adequate liquid assets for quality cashflow. There is a wealth of lenders a business can choose from. 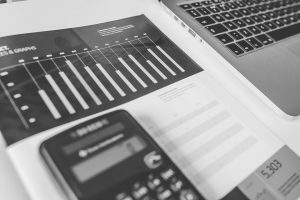 Should you require borrowing funds, make sure to compare interest rates, payment terms, and associated expenses that may be more favourable elsewhere. Keep your virtual CFO in the loop, and stay on good terms with creditors. Often a little boost at the right time can make a world of difference for your business, and access to lenders willing to work with you is vital. 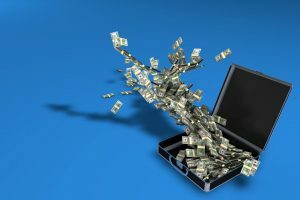 It’s difficult to justify leaving cash on hand when it could be put to work– however, tying up too many assets often means having to resort to loans or missing out on new investment opportunities. Your virtual CFO will be able to suggest an amount to maintain for “emergency” expenses. Should you require dipping into this fund, it’s easy to refill the coffers shortly thereafter. There you have it, 8 golden rules for keeping a healthy and dependable cashflow. Cashflow is one of the primary indicators of your business performance. A virtual CFO will ensure you are maintaining an adequate stream should a promising opportunity or unfortunate crisis arise. If you’d like to know more about safeguarding the lifeblood of your business, contact one of our professionals at proCFO.